Posted on 08. Oct, 2014 by Corey in All, General Baseball. Recent conversation throughout Major League Baseball and the fan base around the world has been directed towards pace of play. Baseball commissioner Bud Selig has established a ‘Pace of Game Committee’ last month to discuss this issue and how to change in games. The facts are there, the average time of nine-inning games in the major leagues was 3 hours and 2 minutes in 2014, up from 2 hours and 33 minutes in 1981. But opinion is why this a major problem? I am having a terrible time wrapping my head around a Major League Baseball game being ‘too long.’ If you truly think it is long and boring, then please don’t watch or attend. I have always believed you can never get too much of a good thing. There have been numerous times I have been sitting at the old ball yard wishing it would be 30 innings and never end. During the 2014 Arizona Fall League (AFL) season, MLB will be testing out a few items on recommendation from the Pace of Game Committee. 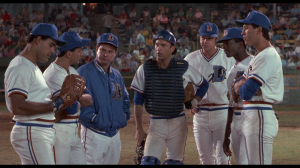 Teams will be limited to three trips to the mound by managers, coaches and catchers. The only exception will be for pitching changes. This number also does not change if the game goes extra innings. The clock will also come into effect as certain areas are watched more closely. Rule 8.04 says a ‘pitcher should pitch within 12 seconds of receiving the ball when the bases are empty, and umpires may call a ball for a violation.’ That rule has rarely been enforced in the history of the game. But, during some AFL play, an actual clock will be mounted similar to a shot clock in basketball. The clock will count down from 20 seconds, which is odd since the official rule is 12. Batters will also not be allowed to leave the batter’s box in between pitches unless there is a foul ball, wild pitch or passed ball. This may be the only rule that I agree should be watched more closely. Adjusting batting gloves every single pitch is never necessary. This rule alone would save some time. Intentional Walks are also scheduled to be changed, as all pitches will be eliminated. You just tell an umpire you want to walk a hitter, and he jogs down to first. Although rare, it does happen where a wild pitch during a pitch out of an intentional walk happens, a runner steals an extra base, or some sort of error is made. That is part of the game, one I don’t feel should be changed. The bottom line for me is this. Baseball is the greatest game on the planet. 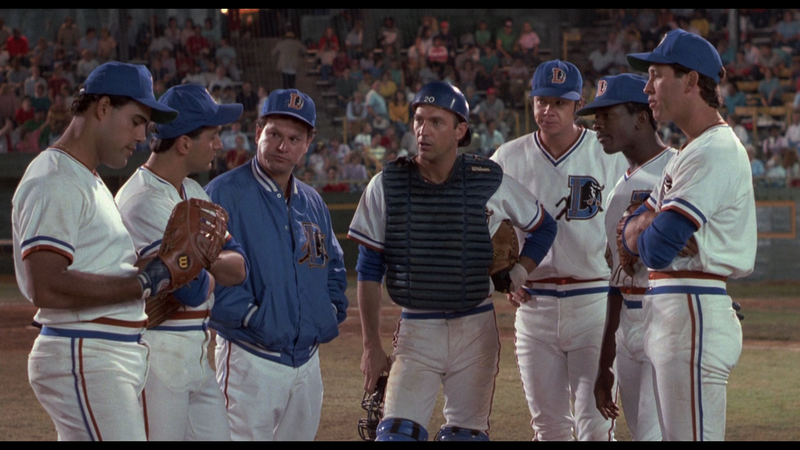 The number one reason that I feel that is way is the uncertainty of baseball. When Forrest Gump sat on that park bench in Savannah, Georgia he talked about life being like a box of chocolates, ‘cause you never know what you are going to get.’ Well, the game of baseball is then like a box of chocolates. Every game is so different, so unpredictable, and so awesome. When I am asked, ‘why baseball?’ I have to major feelings. I love that it is the only sport where the defense controls the ball. Second, I can’t get enough of the uncertainty. 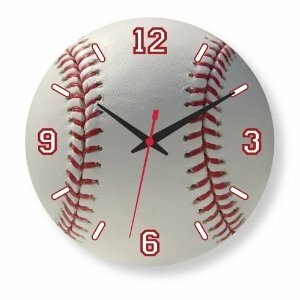 Having no game clock, no play clock, makes baseball unique, special and awesome. When I attend a game I cannot make plans for after because I have no idea how long it will last. To me, that is the greatest thing around. I enjoy baseball. I like baseball. I love baseball. Just please be careful with how much you tinker with the game.